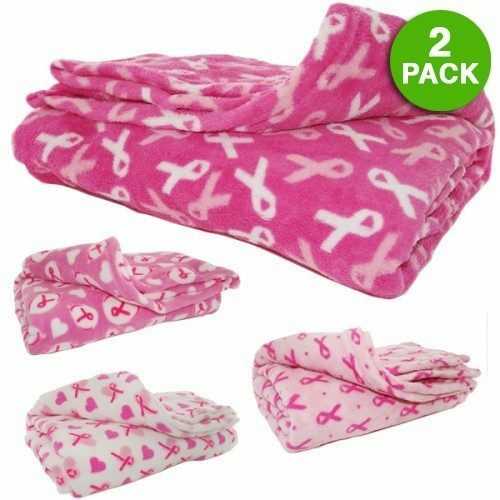 Breast Cancer Awareness Plush Throw Blanket 2 Pk Just $19.99! Ships FREE! You are here: Home / Great Deals / Breast Cancer Awareness Plush Throw Blanket 2 Pk Just $19.99! Ships FREE! Shed some serious light on your DIY tasks! Order the Breast Cancer Awareness Plush Throw Blanket 2 Pk Just $19.99! Plus it ships FREE! Always stay comfortable and warm with this Breast Cancer Awareness Plush Throw!